This module is designed to explore the world of personal borrowings as well as using debt for investment. 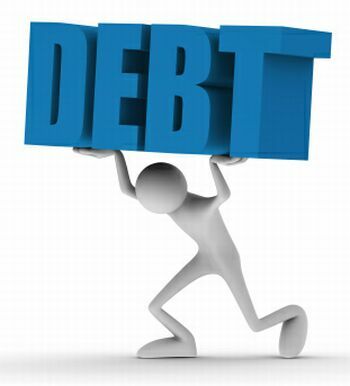 There is a large choice of debt products and structures for consumers. For example, you can have a mortgage, a car loan, a credit card or an overdraft – they are all forms of debt, and the characteristics of these loans can be very different. There are a large amount of debt products in the marketplace, so we’d like to provide you with an introduction to the different arrangements you might find in the market.